Before I gave birth to my daughter, I was a regular at the gym 3-4 days a week. I did Body Pump, which is a weight lifting class. I benefited so much from it, and I continued attending class until I was 37 weeks pregnant and my feet were too swollen to fit into my shoes. Obviously, all that fell by the wayside and I haven’t worked out consistently since. I had cancelled my gym membership right before I gave birth. My husband, on the other hand, runs every single day. He has to, for his mental health. If he doesn’t go running, things start going south pretty quick. He’s also gotten into biking recently. Anyway, it hasn’t really been fair because although he drops Lamb off at school and picks her up from school almost every day, I come home from work around 4:45 and then take over and Adam gets to go running. He picks up dinner for the both of us while I take care of Lamb and put her to bed. I know that we won’t be trying to get pregnant within the next 6 months, that’s for sure. It’s not even something we’re talking about. 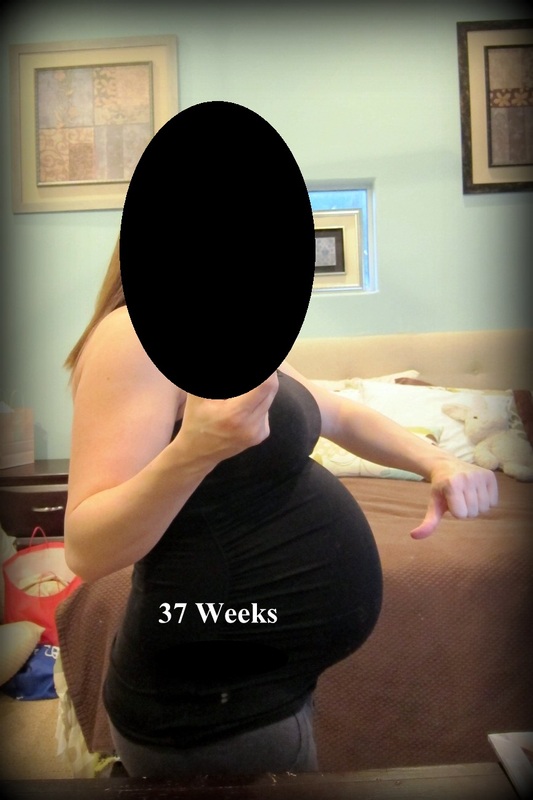 But, even the idea of pregnancy makes me want to get into shape. I felt really good during most of my pregnancy and I think that was in part due to my adherence to regular physical activity. I liked the way I looked pregnant. I felt strong. I miss that. I think it also helped me recovery from pregnancy (physically) much faster. I don’t want another potential pregnancy to pack on the pounds. I want to be back in better shape. I want to feel the way I did. So yesterday I spoke with Adam about me wanting to work out more. He suggested that we join the YMCA as a family (I used to be a member there which is where I did all my body pump classes). He said we could all go, or switch off on who takes care of Lamb. So, now I’m thinking I might be able to start attending again on Mondays, Wednesays and possibly Saturday//Sundays.